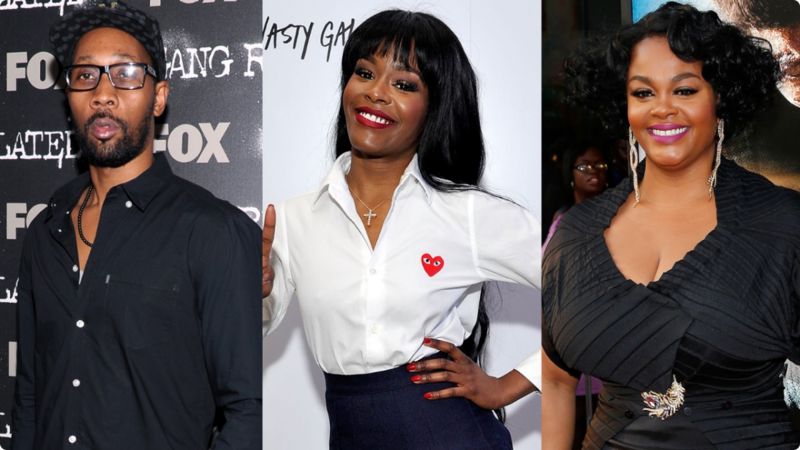 iGRIND4REAL: ***ACTING DEBUT*** #CelebNews Azealia Banks To Star In RZA-Directed Musical, 'It Doesn’t Have To Rhyme' Featuring Common, Jill Scott And More! ***ACTING DEBUT*** #CelebNews Azealia Banks To Star In RZA-Directed Musical, 'It Doesn’t Have To Rhyme' Featuring Common, Jill Scott And More! 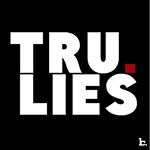 Something new is in the works in the hiphop world. Via HipHopWired: Azealia Banks will make her silver screen debut in the musical drama, It Doesn’t Have to Rhyme, directed by RZA. The Lionsgate/Codeblack production is based on an aspiring rapper who finds her passion for slam poetry. Common, Jill Scott, Lorraine Tousant, co-star in the film, previously titled Coco. Banks will play Coco, the lead character. Described as being similar in tone to 8 Mile, the drama tells of a female rapper who enrolls in college and enters a poetry course. The class, however, doesn’t improve her lyrical skills like she hopes but rather unleashes a passion for slam poetry. Scott is playing a professor who believes that rapping and slam poetry cannot co-exist while Toussaint is playing Banks’ mother. Common will play a mentor figure. Banks put out several songs that made her a rising star in the rap world before last year releasing her debut album, Broke with Expensive Taste. Musicals are making a serious come back. Shooting for It Doesn’t Have to Rhyme begins in New York this week.